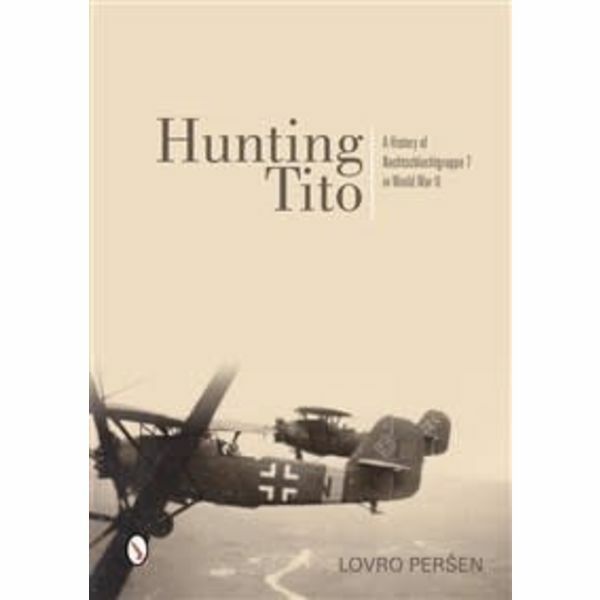 For the first time, the history of one of the most significant and longest-lasting Luftwaffe combat units is presented. Operating against Tito and his partisans in Yugoslavia, Nachtschlachtgruppe 7, and its predecessor units Störkampfstaffel Kroatien and Südost, fought an extraordinary war--one that was different from any other Nachtschlachtgruppe in existence on either the eastern or western fronts. The history of Nachtschlachtgruppe 7 is unbreakably cross-linked with its "sister" unit Nahaufklärungsstaffel Kroatien, who eventually became its 2.Staffel in Autumn 1943. 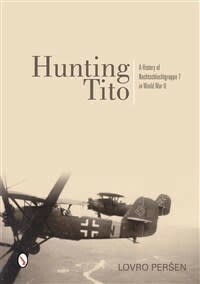 Despite their obsolete equipment--flying the Hs 126, Do 17 and He 46--they fought courageously against Tito's forces until the end of the war. Published 2014, 192 pages, 163 black & white photographs, 5 colour profiles, hardcover, 7" x 10"